We were invited to offer qualifications and were selected to participate in a design-assist contractor role. We were able to address the owner’s concerns about several pricing issues by soliciting competitive design-build cost proposals from mechanical and electrical firms. Once the team was selected we developed construction documents and broke ground in the summer of 2006. We finished the project on schedule and within budget. 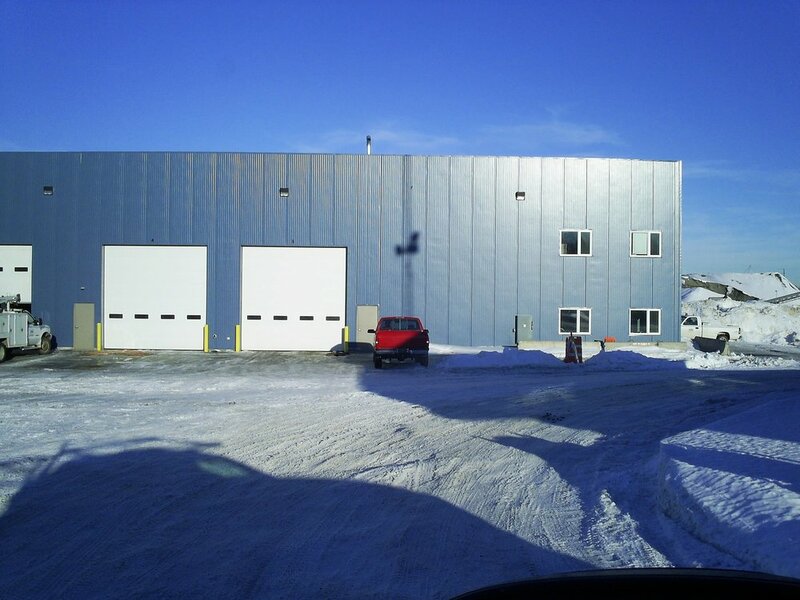 Key systems included insulated steel panels on a pre-engineered steel frame, rubber membrane roofing over insulated steel panels, 10-ton bridge crane, embedded growser rails and a wash bay.